Certainly there are many resources that would be appropriate for Circle Time other than what are listed here. The following are books and resources we’ve enjoyed over the years, as well as items mentioned throughout the book. Lots of affiliate links! 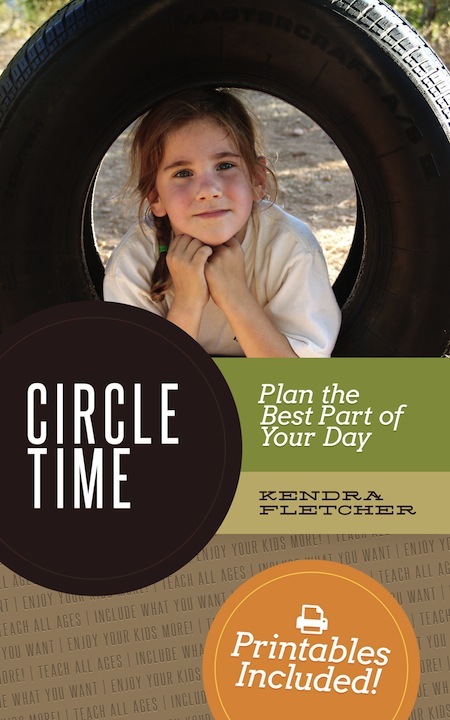 Just a few read-alouds are mentioned in Circle Time: Plan the Best Part of Your Homeschool Day!, but you can find many more read-aloud lists on my Books to Read Aloud page.